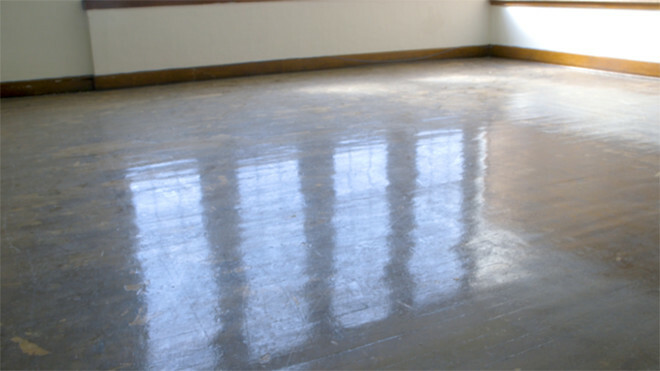 We used the Hardwood Coating Removal Tools on hardwood floors to remove years worth of adhesives and stubborn epoxy, breathing new life into an old elementary school. 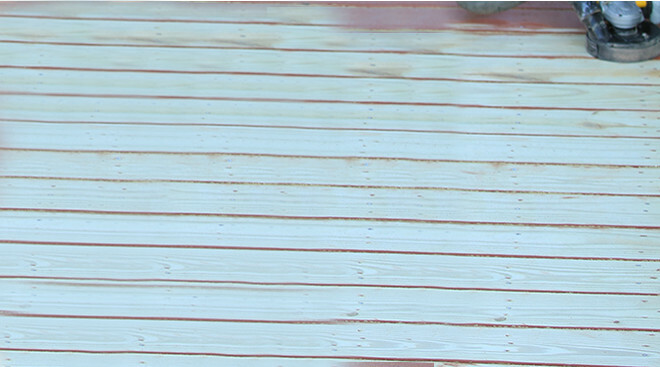 We used the Wood, Decks, & Siding Tool to remove multiple layers of stubborn paint on an old worn deck in just one day. 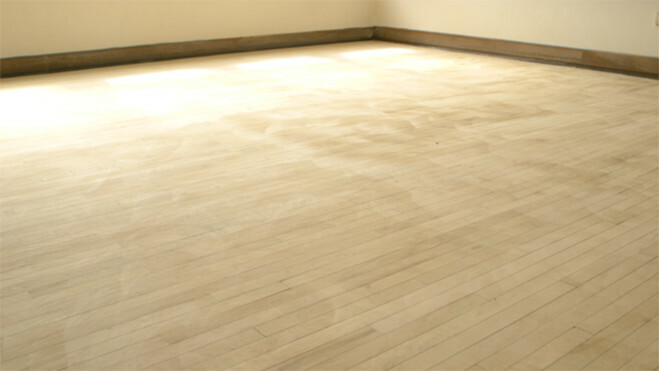 The finished surface is sanded for maximized coating adhesion and is prepared for coating. 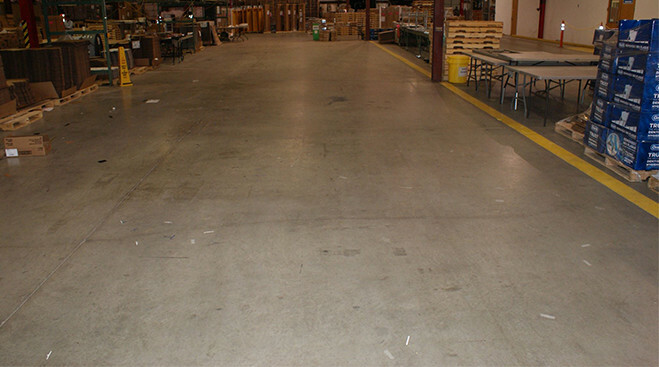 We used Concrete Prep Tools to leave the floor clean, white and ready to be coated. 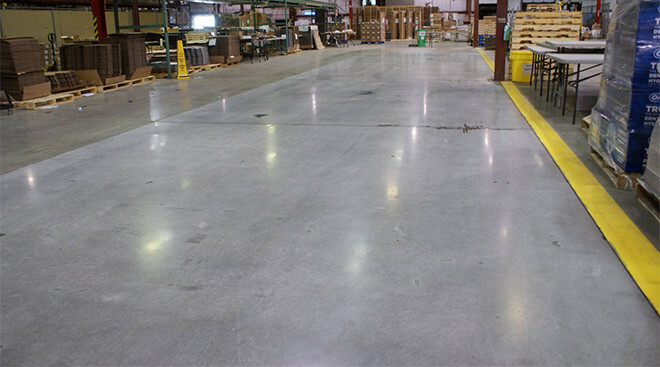 In preparing a concrete floor, the goal is to remove any dirt and contaminants from the surface of the concrete and provide a scratch profile for the coating to bond securely to the concrete. 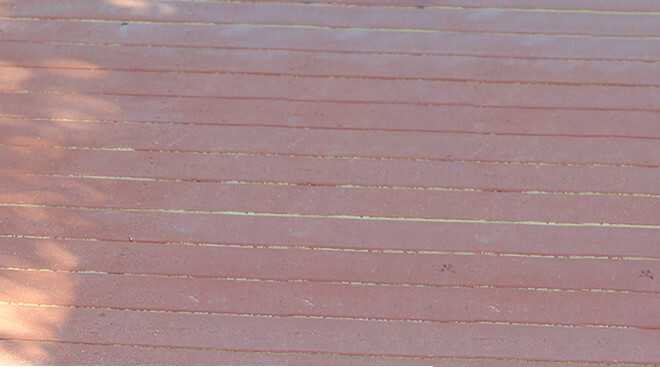 You’ll find inspiration, quick tips, customer shout-outs and more in our Instagram feed. Feel free to contribute evidence of your own results using hashtag #Diamabrush.